The moment when we realize that our hard drive failed, most of us will give the same panicked reaction: how can I fix this? 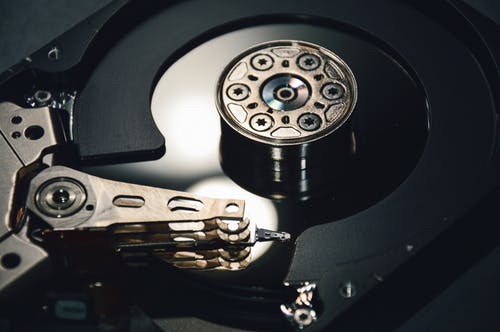 But the reality is that the hard drive failure isn’t that easy to repair and can lead to critical situations like data loss, which can be tricky to recover. 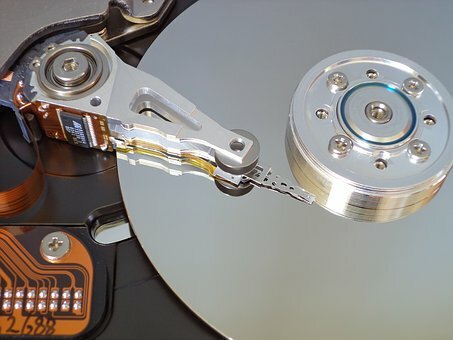 It is the reason that the people look out for the best and reliable hard drive recovery services. While trying for the recovery yourself without proper knowledge, you might end up creating more risk which can do more harm than any good. 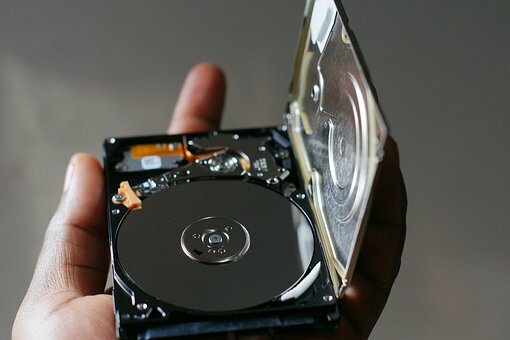 Moreover, any wrong step with the hard disk can eliminate the chances of successful data recovery. 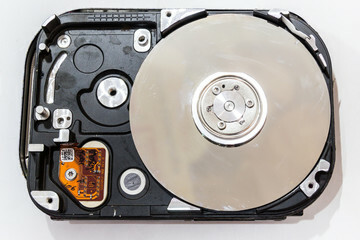 The hard disk failure can even be due to its limited life span. 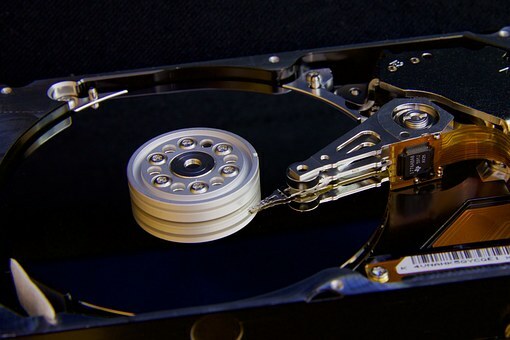 Normal the lifespan of a hard disk stays between 3-5 years. Moreover, it depends on how much you have used the hard drive. After the completion of hard disk lifespan, it is possible that the hard disk start showing some issues. Least knows the fact that there are many reasons which can lead to a hard disk failure due to which they fail to work on the prevention of the crash. A hard disk drive is prone to issues and failure and here are the most common reasons for its failure about which you should be aware. There are possibilities that the hard disk failure is not because of any of your negligence. Instead, the manufacturer can be at fault of selling the hard disk drive without undergoing proper examination and testing. In such case, you end up buying the faulty hard disk drive in which you can start experiencing failure in loading after few weeks or months of use. To judge such an issue, you need to pick onto some common symptoms. There can be a manufacturer’s fault when your system is not able to detect the hard disk drive, or the system fails to boots or hangs in between the booting process. Solution: When you face such an issue of hard disk failure during the boot process, it is advisable to contact the vendor if the hard disk is under warranty. You can avail for the replacement with a new hard disk drive. But they can’t assure you the data recovery. To ensure that you get all of your essential information safely, you must look for the services of hard disk data recovery. Power failure is quite common and unpredictable too, but if it keeps on happening frequently, it can lead to some severe damage to the hard disk. If your system keeps on shutting down abruptly because of the cases of power failure, sooner or later, you are going to face the trouble of hard disk failure. The main reason behind this problem is not using the UPS with your system, or it can even be possible that the UPS device is not providing sufficient power supply to your system. In such cases, you might witness the symptoms like the computer turning off without any warning or even the BIOS fails to detect the hard disk drive failure. There can also be an issue when the hard disk drive fails to spin. Solution: To prevent hard disk failure due to this issue, you need to make sure that you install a properly working UPS device which can provide sufficient power supply to your system. For this, you need to choose the UPS of a reputed brand. We should always keep in mind that heat is bad for the computer and the overheating is something worse. Different conditions like heat and cold can be responsible for conducting severe damage to the system or can end up decreasing its performance. But heat can cause more damage. In such cases, usually, the faulty CPU fans are the reason of overheating which ends up in improper ventilation. It can cause severe damage to the hard disk and can be responsible for its failure. You need to detect if the CPU fans are not moving or moving slow. Also, you need to check for the clicking sounds from system hardware which is also a symptom to judge such issue. Solution: If the reason of hard disk failure is overheating, you need to make sure that the system hardware has enough cooling. Also, provide the computer with proper maintenance and keep checking if the CPU fans are working correctly. 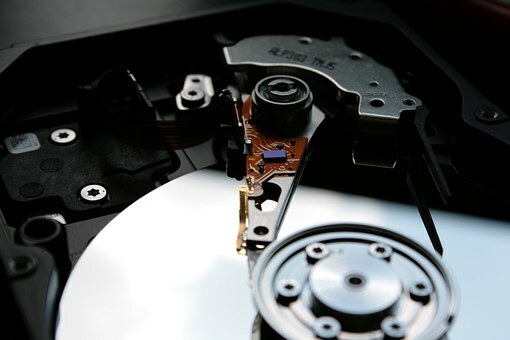 Any internal errors with the hard disk can become the reason of the issue of mechanical failure of the hard disk drive. The internal fault in the hard disk drive can occur due to the following reasons. In the cases of any of such problems, you’ll observe that the computer system starts freezing every time. Also, the hard disk drive will keep making the clicking or grinding sounds. It is possible that you even end up with invisible or inaccessible files and folders which threaten your essential data on the system. Solution: Mechanical failures usually cannot be avoided. It is advisable that one should keep updating the computer from time to time. Also, you should focus to get the updated version of Antivirus program installed in your system and should keep replacing the hard disk drive after using it for 3-4 years. If there is corrupt or invalid data on your hard disk drive, it is likely to crash sooner or later. The main reason which is responsible for the corruption of the files is usually a virus infection. The virus is a malicious program which can corrupt all your essential data on the system. You’ll observe these problems when your operating system starts to boot more often, and also your files become corrupt, and you fail to access them. Solution: You need to look for ways through which you can avoid any corruption. You should also consider using an updated Antivirus program through which you can work on preventing the virus attacks. Also, you should be careful enough that you should never download any programs or files from unknown source. Improve the installation of the operating system. Solution: Staying careful while using the system is the only way to reduce human errors that can cause hard disk damage. Also, if you want to do any changes in the system settings, you should better consult an expert before going for it. Hard disk failure due to any of these problems needs professionals to supervise the problem and find the solution for it. 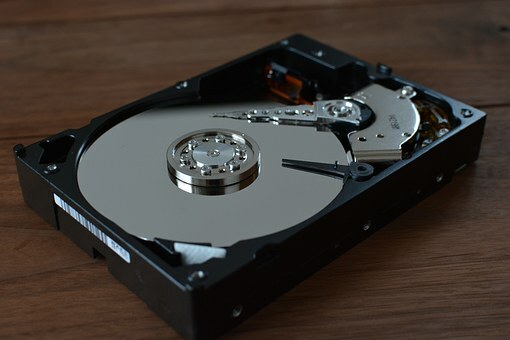 If you are not a pro with hard disk, it is advisable not to try for fixing the issue or conducting data recovery yourself as you might end up increasing your troubles. Just reach out to the experts at reliable data recovery service, Hard Disk Data Recovery Singapore, who’ll fix all the hard disk issue by safely recovering the complete data on the device.